Launching a new website using a WordPress platform can help you achieve your targeted business goals with ease. The out-of-the-box tools, plugins, and themes offered by WordPress empower people to build a site from scratch on the fly. But as a website owner, you should always consider the security of your website. Since WordPress powers around 25 percent of websites across the web, it becomes more vulnerable to security threats and other malicious activities. While the WordPress core installation is pretty simple and secure, the more you incorporate themes, plugins and custom code, the more chances to get trapped by a hacker. To ensure the WordPress security, you need to take some serious steps, install best security plugins, cross-check installed themes and plugins and a lot more for generating best possible results. Here in this blog post, we will share some best security tips that will protect your WordPress site from hackers, spammers, and other security threats. As a WordPress site owner, make sure that you focus on improving the security of the backend of your site. 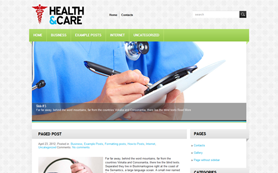 It is a place from where you manages your front-end, create, add, and delete blog posts and pages of your site. This means you need to use robust and difficult-to-crack login details (username and password). 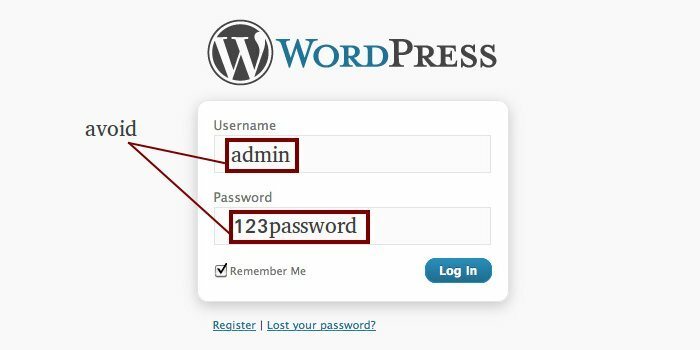 Usually, beginners forget to change their default username “admin” and this where hackers try to gain access to your WordPress backend. To make hacker’s life more complicated, you should tweak the default username with a unique one – don’t ever use the default username as it is more vulnerable to security threats. Use online services like Strong Password Generator to create strong password for your website. Change your passwords in every 2 months. Customizing the login URL of a site is one of the best security tricks. 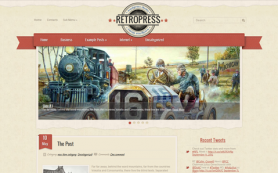 You can easy do this on your WordPress site. 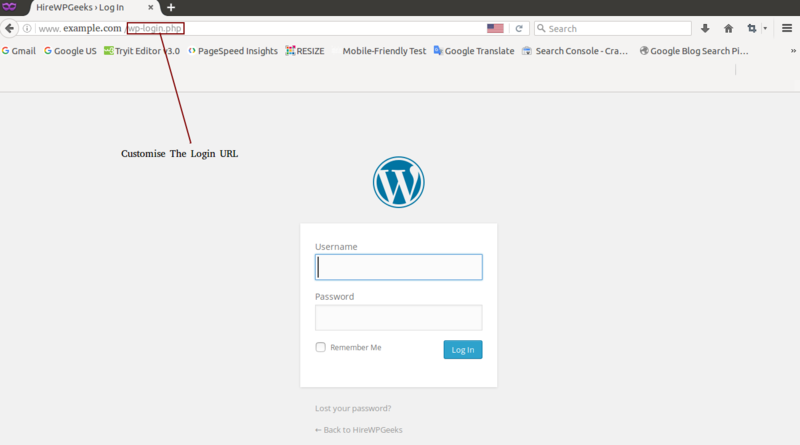 By default, the login page of a WordPress site is accessed through wp_admin or wp_login.php, which is included in the URL of your main site. Usually hackers gain access to the site by tracking the URL of your login page via brute force attacks. They make attempts by submitting unlimited combinations of login details until they get the right one. This can protect your WordPress site from brute force attacks. Installing too many plugins not only slow down your site but also make it vulnerable to security attacks. If you are using a ton of plugins and ignore their updates, then there is a good chance that a hacker gets into your site by finding a loophole in your outdated theme/plugin. In fact, deactivating an outdated theme/plugin won’t protect your site. For that, you need to delete all the themes/plugins that you are not currently using them or won’t use them. Although this trick is quite complicated, it can help you protect your site from hackers. By default, WordPress applies a “wp_” table prefix to all database tables of a website. If you tweak this table prefix, you can protect your database from SQL injection vulnerabilities. A customized table prefix would make it difficult for hackers to get their way into your site – as it makes it hard to guess your new prefix. Since most of the WordPress websites hacked due to the security threats found in the web host, it becomes essential for you to choose a reliable hosting provider that can offer you robust security solutions as per your requirement. If you can afford, you can opt for a managed WordPress host. While there are many companies offering managed WP hosting, you should always cross-check before choosing the best solution. If you don’t have a huge budget, then you can catch up the best shared hosting company such as SiteGround that offers multiple security features, such as SSLs and HTTP/2, automatic updates of WordPress, it's installed themes and plugins, and daily backups. The code will help you remove the WordPress version number with ease. The best part about WordPress is that frequently rolls out its latest version to address security issues, modify existing functions and introduce new features. These updates will help you fix bugs related security. 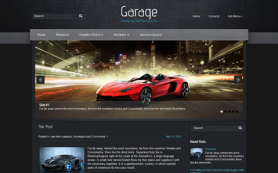 So, make sure that you update your core WordPress, installed themes and plugins with their respective latest versions. This will stop hackers from exploiting your website. The tips mentioned above in this blog post will help you protect you WordPress site from multiple security attacks and malicious activities. These tips will make it easy for you to enhance the overall security of your WordPress site. About The Author: Catherrine Garcia is an experienced Web Developer and a passionate blogger. 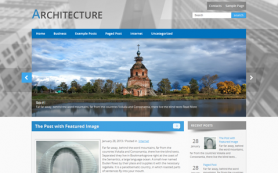 She loves to share her knowledge through her articles on web development and WordPress.